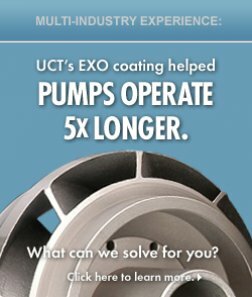 UCT’s EXO coating is an extremely effective alternative to typical HVOF and ENP coating solutions for valves, as well as for valve actuator components. It brings a combination of hardness and lubricity that no other coating can surpass. And it’s deposited with such precise uniformity over the entire surface of the component that no post-machining is required, and critical tolerances are maintained. Remarkably, it’s also a cost-effective solution, often actually provides a substantial savings compared to inferior coatings. Reduced friction also means reduced surface temperatures, which helps minimize stresses from heat. 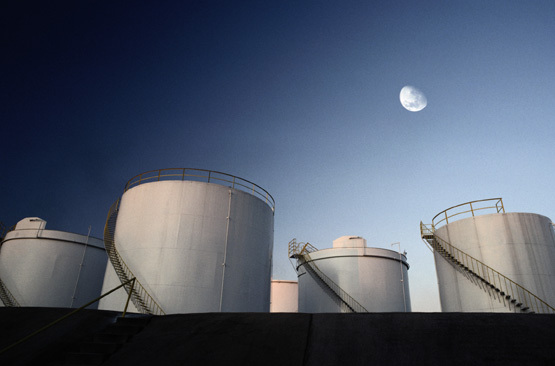 And the corrosion protection provided by EXO is ideal for the most severe oil and gas pipeline applications. 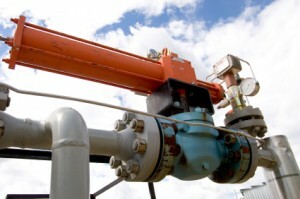 The extraordinary hardness of the EXO-coated surface provides a particular benefit to valves and actuators in abrasive installations such as slurry pipelines. 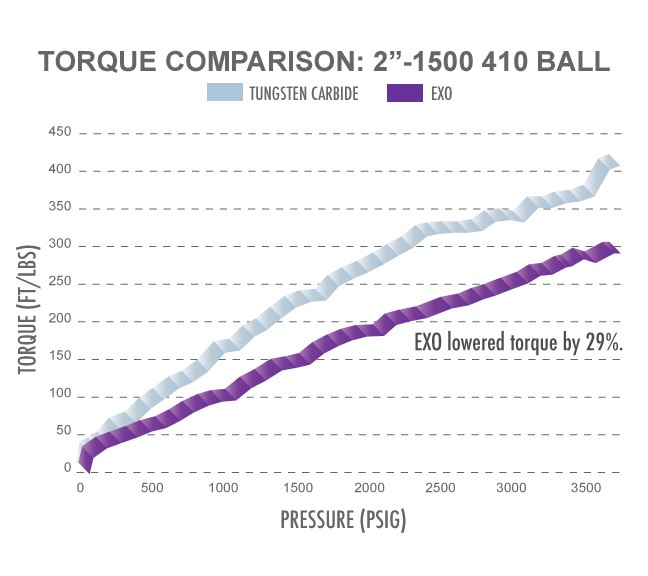 The EXO surface is actually harder than the sand and grit that causes other parts to wear rapidly, so that EXO-coated components have a greatly increased operating life.